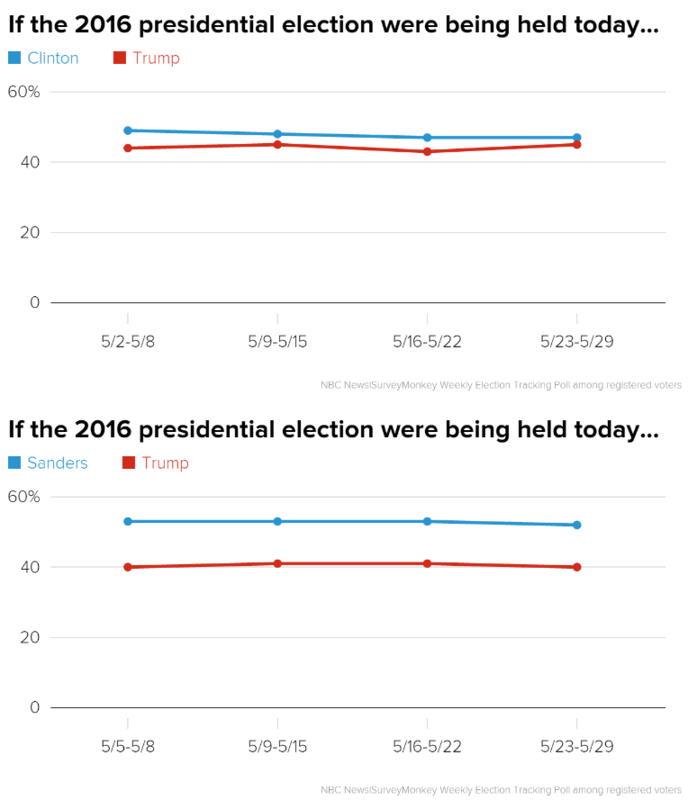 Why Bernie supporters are angry and you should be too. Hi there! We are Bernie supporters. You may have heard a lot about us from the media and late-night pundits that endearingly refer to us as violent, tin-foil hat wearing, cry-baby Bernie-bros. Don’t believe everything you see on TV. We are people of every gender, race, religion and sexual orientation. The majority are under 45 but many of us are older. We are the kind of people that will stop to help you when you’ve accidentally locked your keys in the car. We are a movement based on profound care for each other and our planet. What are we so “mad” about? Why did Sanders delegates stage a walk-out of the DNC convention? Why did mass protests fill the streets of Philadelphia? The Democratic Presidential Primary was conducted in an unethical manner during the campaign, at the polls and at the convention. Quite simply, the Democratic Primary was not democratic. (1) The recent WikiLeaks of DNC emails showed there was no separation between the Democratic National Committee (DNC) and Hillary Clinton during primary season. Over 19,000 emails display collusion regarding the debate schedule, media control, fundraising efforts and most appallingly, tactics to be deployed against Bernie. Never mind calling latinos “taco bowls” and mocking African American names. The evidence was so damning that the DNC Chair, Debbie Wasserman-Schultz was forced to resign on the eve of the convention. What makes this even more frustrating? The Sanders campaign and his supporters called the bias out during the primary, however, the DNC and Wasserman-Schultz reiterated publicly (many times) that they were neutral as per the party charter. Berners spent countless hours canvassing and phonebanking. Regular people donated over $200 million to the campaign, only to find out that it was never a fair contest to begin with. Oh, but it doesn’t end there! Wasserman-Schultz was forced to resign for her unacceptable practices as head of the DNC. That very same day she accepted a high-ranking position with Hillary’s campaign. She has not apologized to the 46% of Democrats that voted for Bernie. For the final cherry on top, the DNC and Clinton campaign claim that it was the Russians that hacked the emails. They appear more concerned with speculation rather than documented corruption within their own party. (2) Throughout the Primary, there was strong evidence of election fraud. Election Justice USA has just released a comprehensive report detailing these shenanigans called An Electoral Process In Crisis. They report that Bernie lost up to 184 delegates due to election fraud. Yes, that is enough to push him ahead of Hillary (2,030 delegates: Bernie/2,021 delegates: Hillary). Exit polls showed significant discrepancies from the final vote counts. Results that fall outside of the margin of error deserve careful scrutiny. This disparity was documented in 11 states, all of which favored Clinton. The same media company conducted the Republicans exit polling and it was near perfect. Hundreds of thousands of voters across the country showed up to polling places only to find that their names had been removed from voter rolls. In Brooklyn, NY, alone, over 120,000 voters were purged. Two Brooklyn Board of Elections top officials were suspended without any public explanation. Statistics show that Bernie was disproportionately affected by these purges across the country. Those who were removed were forced to vote by affidavit ballot, which is typically not included in the final tally. The media typically run these polls so that they can make accurate predictions and for audience infotainment. Once people started to notice the discrepancies, the media cancelled them for the remainder of the primary. (4) The treatment of Sanders supporters (fellow Democrats!) at the Democratic convention has been absolutely shameful and exclusionary. The list is lengthy. Bernie signs were taken away, supporters were blocked from cameras, delegate credentials were stripped for the most undemocratic reasons and white noise machines were used. Keep in mind that many delegates paid around $600/night and travelled great distances to be in Philadelphia. Many had to crowd-fund or go into debt in order to attend. Even more insidious was the DNC prevention of Bernie’s super-surrogate, Nina Turner, from being able to nominate Bernie from the stage as previously agreed upon. We were bullied out of our “own” convention. Those in power chose to use it in an unnecessarily aggressive fashion to silence anyone who did not agree with the DNC’s scheduled programming. All while, ironically, the calls for “unity” rang from the podium. We are not petulant babies that are sad that we lost the election. It is the disenfranchisement of the very voters that the Democratic Party claims to hold so dear that truly makes our skin crawl. These actions are turning millions of voters away. Independents currently make up the largest voting block in the country and many more are headed that way after this week’s debacle. Our votes have to be earned not gained solely through fear. For those demanding that we “be quiet now”, when would be the proper time to speak up against corruption, collusion, election fraud and voter suppression? There is no reason that we cannot advocate strongly against a Trump presidency AND corruption within the Democratic Party. If we do not solve both of these problems now, we will face them again next election.